You’ve just lost a loved one and you’re trying to make burial arrangements, plan a memorial service, and take care of the many details that are involved. You might be caught off guard by the cost of it all. Paying for a funeral can be very expensive, especially if you aren’t prepared for it. Finding affordable burial and cremation options can be a daunting task. Add to that a memorial service or even post-funeral gathering and the final tally goes up even more. A family looking at the looming costs of a funeral may feel overwhelmed and wonder where to start. 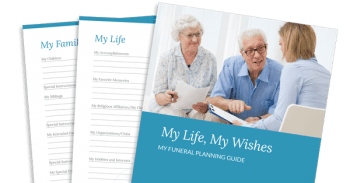 If at all possible, planning your final arrangements in advance is the best way to ensure you have a burial or cremation you can afford. When you plan ahead, your family is not left to make decisions about your funeral, what you might want, or try to figure out how to pay for it all. Do it for your loved ones and encourage those you love to pre-plan as well. Visit our website to learn about pre-planning. 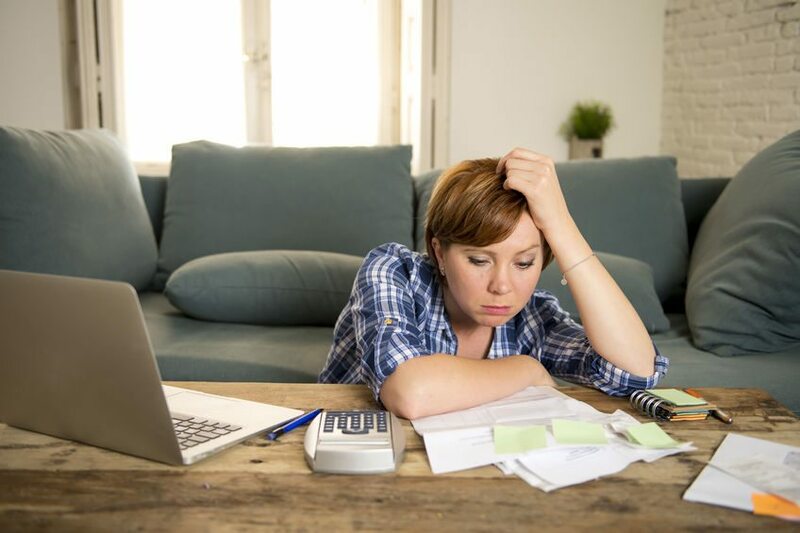 Quite often, just being able to bring your costs down a bit or getting a little help with funeral costs can help ease some of the financial burden. Here are a few cost cutting ideas. This is a common practice, especially when the death was unexpected. Simply add a statement to the obituary and/or memorial service invitations stating that the family will accept financial contributions to help offset funeral expenses in lieu of flowers. Rental caskets are used for the viewing and service. The body never touches the casket, but instead is placed in a wooden box that fits inside of the casket. You can’t see the box and it looks like the body is in the casket. After the service, the wooden box containing the body is removed. We offer several rental casket models in addition to the caskets we sell. Sometimes asking for a discount will get you one. Many funeral homes, venues, florists, and rental companies have unadvertised discounts available – you just need to ask for them. Affordable burial and cremation services often hinge on the discounts that can be found. We offer a limited service burial that will significantly reduce your expenses. At Phaneuf, we understand that the loss of a loved one is an emotional time. If you need help making arrangements for your loved one, we can assist you with many parts of the process. Contact us today and let us give you the help you need.